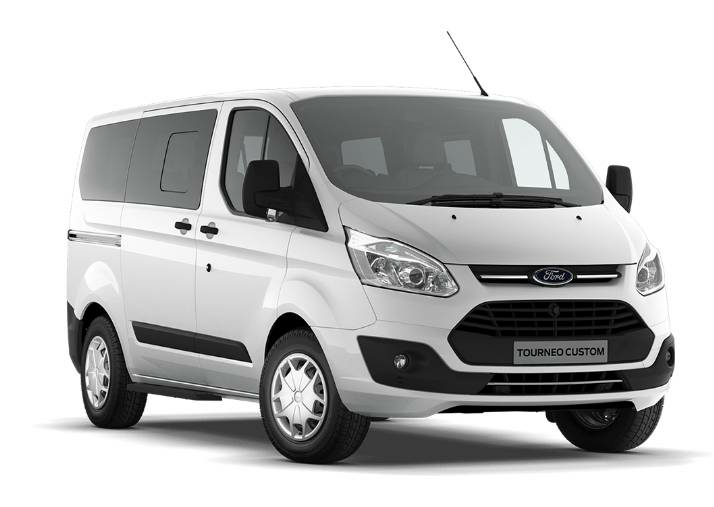 We are specialists in obtaining finance for self employed taxi drivers for our vehicles. If you are listed on the electoral register and have a valid full UK driving licence, there is a good chance that we can get you finance for your private hire vehicle / taxi. Whilst we have been successful securing finance for customers, this may not always be straightforward particularly if you have a poor credit history. Before any finance application is approved, the lender will seek further information about you as the applicant. They obtain this information from one of three main credit reference agencies and process the information to arrive at a credit score. Even if you think you have a poor credit history and you need finance for your next private hire vehicle – don’t hesitate to give us a call. NB. 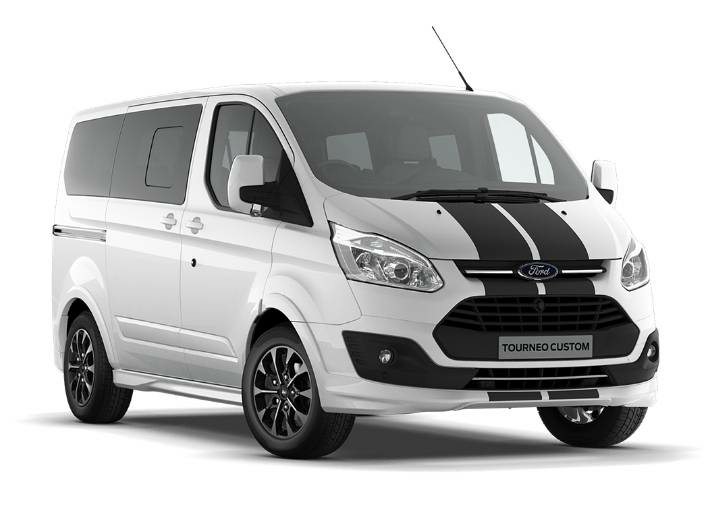 Click on the minibuses on this page to see finance details. 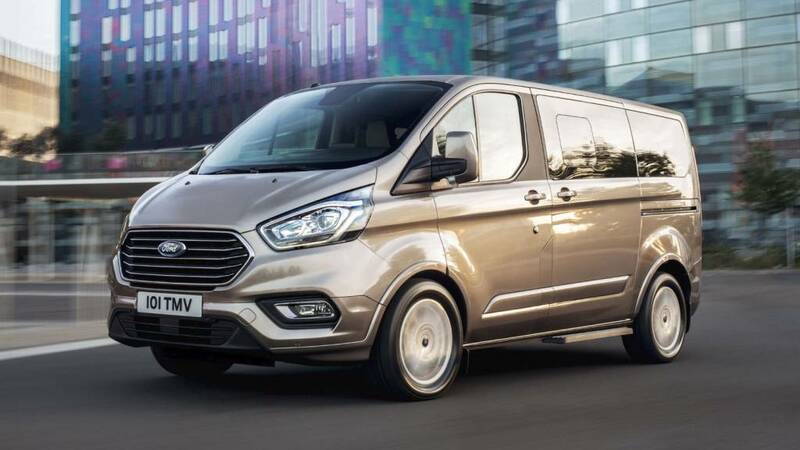 Below is a list of vehicles suitable for private hire finance. Most of these are to order but vehicles in stock or with two weeks of arrival to dealer are marked as such. 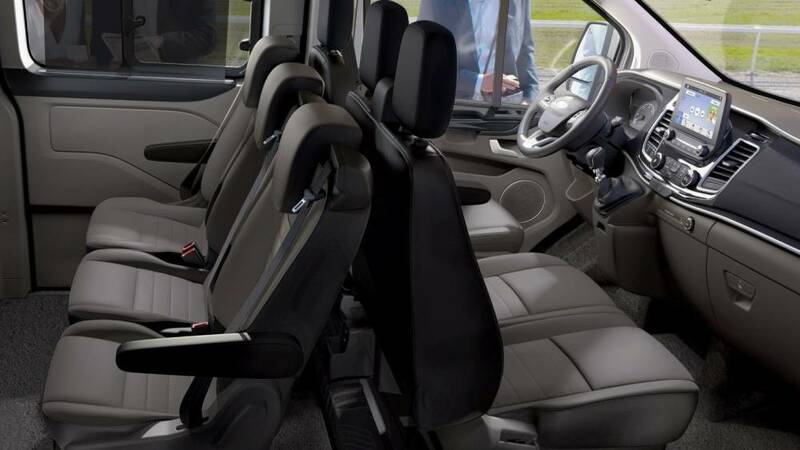 With its new conference seating layout, the Custom Tourneo spacious interior is as flexible as it is comfortable. Two versions are available: Versatile Conference Seating (standard on Zetec), offering second row individual seats, and third row 2+1 seats; and Highly Versatile Conference Seating (standard on Titanium, Titanium X and Sport), with second and third row individual seats for the ultimate in versatility. Individual second row seats can rotate to face the front or the rear and all seats can fold, tumble, stow or be removed to meet your requirements. 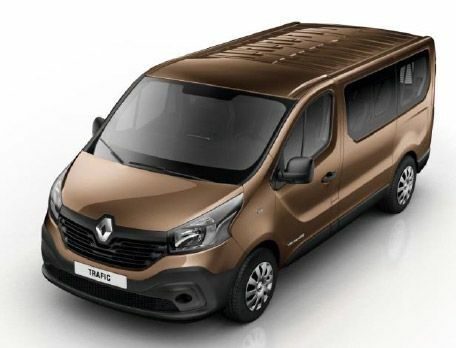 Choose from the L1 (SWB) with ample space for up to nine people or the L2 (LWB) with its increased rear luggage space. Titanium model showing conference style seating configuration selected. 9 seat version. (NB LHD version shown for illustration purposes only). 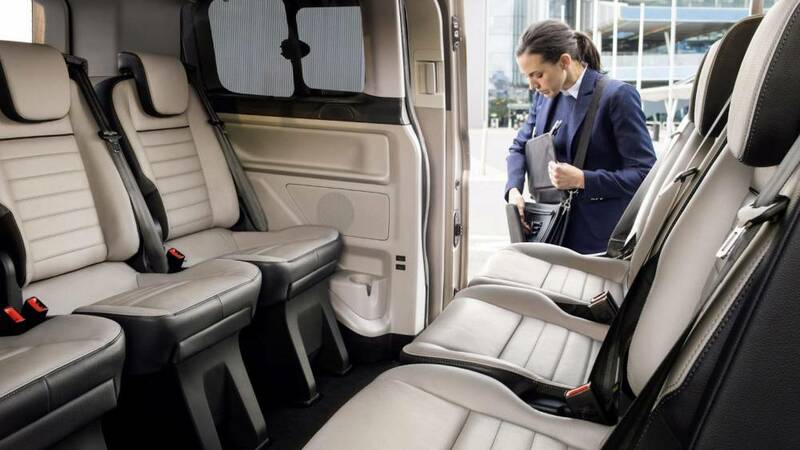 Visit this page if you need a Minibus Insurance quote for taxi, business or private use.